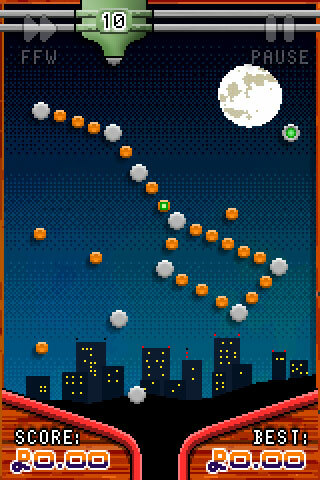 Coins is a fast-paced 2D physics game for the iPhone and iPod Touch. You fire a ball and try to hit as many coins as you can. Coins you collect are added to your score. Develop your skill and strategy by collecting enough coins to unlock all 40 levels. Play in various settings, finding new features and characters along the way. Use your hard-earned coins to purchase effects and power-ups in the new shop. Coins is available on the iTunes Store, along with a free version. Use your finger to write the answers to sums. 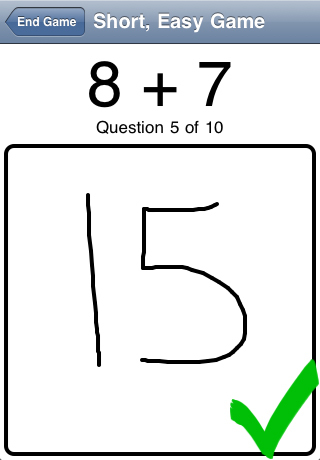 Handwriting recognition technology lets you scribble the answers as quickly as you can think. Have an intense brain training session, or have a quick game while waiting for the bus. Either way, you’ll soon start to see an improvement in your mental arithmetic. Look out for the full version, which is coming soon and will feature many more gameplay modes and stats tracking. Sums [lite] is available on the iTunes Store. The full version will be coming soon. LayOut is a fun tile-based puzzle game for your iPhone or iPod Touch. 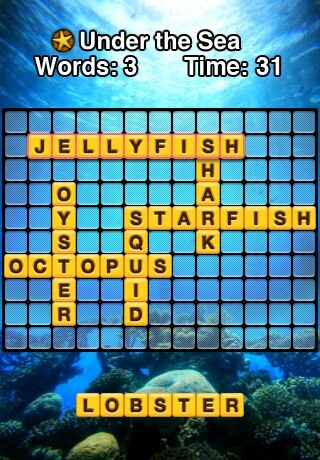 You have to fit the given words in a crossword arrangement on a grid. Compete against the clock on thirty levels ranging in difficulty from pretty challenging to almost impossible. Ten more levels and six new tile styles are available to dedicated players. LayOut is available on the iTunes Store. Site by Max Williams. Design and contents protected by copyright.